Kimberly Wiedermann, Property Manager. Kimberly graduated from California State University, Chico in 2007 with a degree in Recreation Administration. Since then, she has been consistently recognized for her strategic and creative thinking, her effectiveness as a team player and for bringing complementary skills and valuable contributions to her employers. 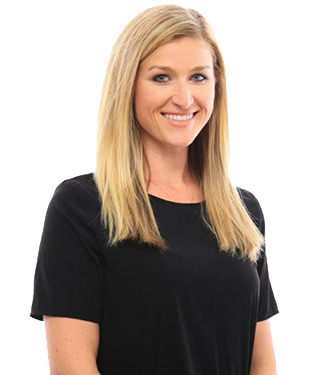 Kimberly began her residential Real-estate career in 2013 where she held the Assistant Manager position with Riverstone Residential. She has worked on an array of multi-family properties throughout the Bay Area. While with Riverstone Residential, Kimberly was given the opportunity to work closely with the property management staff on a brand-new MacFarlane Partners development in San Francisco. It was there that Kimberly exceled in her leasing skills, achieving a 100 percent lease-up in a little over six months. In Spring 2014, the MacFarlane Partners Development won Riverstone Residential’s Lease-Up of the Year. Kimberly joined Argonaut Investments in April 2014.